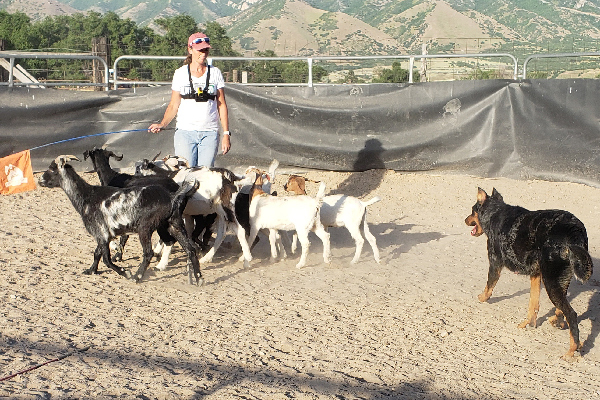 The post Say Hello to 5 Herding Dogs by Lynn M. Hayner appeared first on Dogster. Copying over entire articles infringes on copyright laws. You may not be aware of it, but all of these articles were assigned, contracted and paid for, so they aren’t considered public domain. However, we appreciate that you like the article and would love it if you continued sharing just the first paragraph of an article, then linking out to the rest of the piece on Dogster.com. 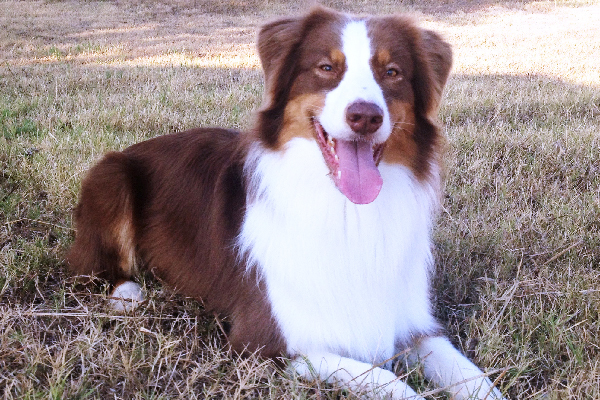 From Border Collies to Shetland Sheepdogs, breeds of herding dogs are well-known for directing other animals’ motions. Some herding dogs control with their eyes, while others use bumps, nips or barks. Herding dogs have a stick-with-it drive for work — no good comes from misdirecting livestock! Celebrated for intelligence, discretion and obedience, herding dogs were developed to respond easily to man. Because they’re quick to learn and respond to commands, we usually consider herding dogs among the most trainable and smartest dog breeds. These five breeds of herding dogs below agree! German Shepherd Dogs are one of the most popular herding dogs. Photography courtesy Deb Stern and Diane Silver-Strasser. Remarkably intelligent problem-solvers, we were developed in Germany from sheepdogs to guard, protect and work alongside man. Captain Max von Stephanitz specifically molded us for brainpower and utility. Not surprisingly, we’re one of the most popular police and military dog breeds. We also excel in search and rescue and service work for humans. Considered one of the smartest breeds, we absorb learning like sponges. We’re also among the most loyal guard dog breeds, sounding the alarm if newcomers approach. After all, like many (but not all) herding dogs, humans developed us to watch out for livestock — not simply herd them. 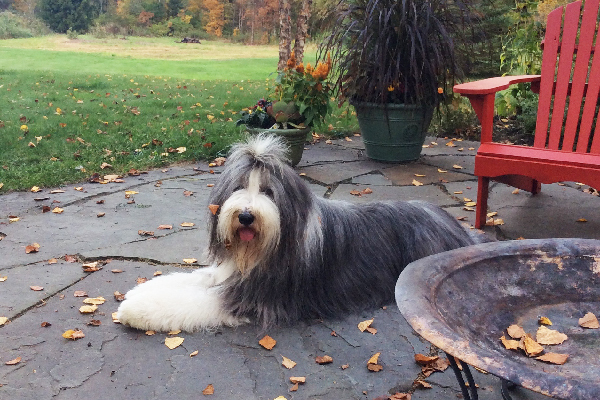 Bearded Collies aren’t just delightfully groomed and bouncy — they’re also amazing herding dogs. Photography courtesy Debbie Chandler. We’re an old breed, developed in Scotland from some combination of Polish Sheepdogs, Scotch Sheepdogs, Highland Collies or Mountain Collies. Our jobs included both herding livestock and driving them to market. Our harsh, long coats helped protect us in adverse weather conditions (yes, it rains in Scotland!). Some refer to us as bouncy. Our reputation perhaps derives from our bouncy approach for finding, and motivating, sheep to obey. Our personality is slightly bouncy, and altogether upbeat, too. Australian Shepherds are herding dogs that actually don’t even come from Australia. Photography courtesy Lynn M. Hayner. No, we aren’t from Australia. We were bred right here in the south central United States. Maybe our name correlates to the herding dogs arriving with Australian sheep? Regardless, our ancestors worked here in America, keeping our animals grouped together to minimize the danger of predators. If you compare our herding skills to, for example, the Border Collie’s intense eye style, we Aussies control our livestock with a looser, close-in approach. We are agile and can turn on a dime. Humans also developed for general farm work, guarding family and keeping ranchers company. These days we often claim the podium in sports such as agility, flyball and, of course, herding. 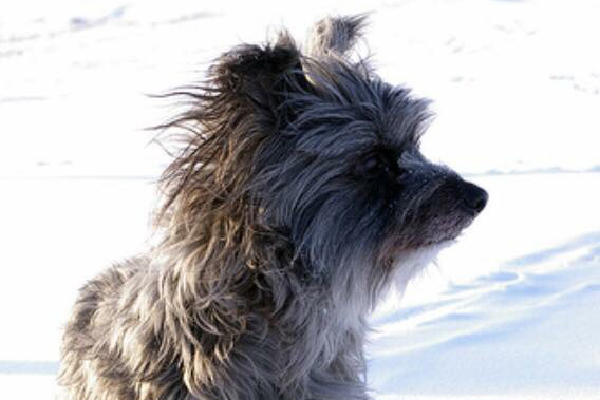 Beaucerons are large and powerful herding dogs. Photography courtesy Bethany Tracy. We’re among the large and powerful herding dogs. Indefatigable, our ancestors moved sheep over large areas, frequently traveling many miles per day. We were also developed to handle the threat of wolves and other sheep predators. The French bred us to protect the family’s home as well as their livestock. 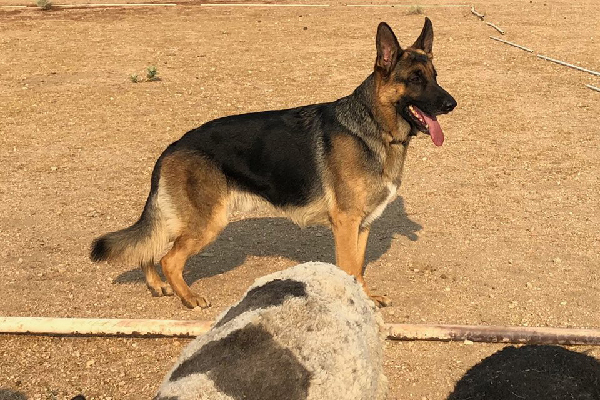 Like many other herding dog breeds (including the German Shepherd Dog and the Belgian Malinois), we’re a historical breed choice of the military and police. During the World Wars, we ran messages, detected mines and supported commando activity. Ever wonder why breeds of herding dogs are among the best military breeds? First of all, we’re tough. Moving animals larger than we are requires a get-it-done confidence. Additionally, our readiness to learn makes us efficient working dogs. Other breeds might take months to learn what you can teach us in a week! Pyrenean Shepherds are small but mighty herding dogs. Photography courtesy Amanda Labadie. While we too trace our ancestry to France, we only weigh about 30 pounds. Therefore, we won’t be chasing many wolves or standing guard. We were bred in Southern France to herd sheep and assist with farm work. Rather than being powerful and bred for protection like our cousins the Great Pyrenees, humans developed us small, agile and sure-footed so we could work close to the flock and safely navigate on windy cliffs. Tell us: Do you have any herding dogs? What breeds or mixes of breeds are they? Thumbnail: Photography ©chris-mueller | Getty Images.